As we know there's so many weird and strange things in japan such as this meat flavored drink, Weird Soft drink, and also this Candy, you can only find this strange and unique candy in japan. 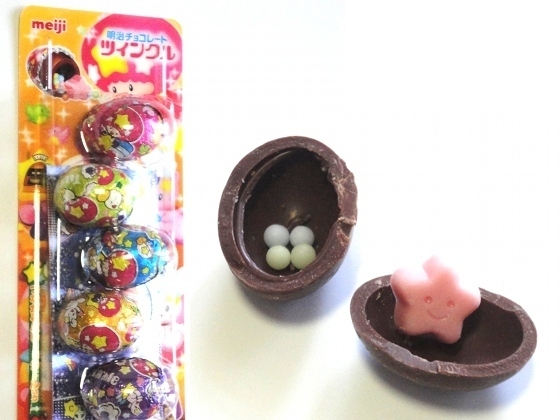 Here's some of the strangest candy in Japan. DIY kit to make your own hamburger candy. Cheese, meat and lettuce are gummy and the patties are crunchy. 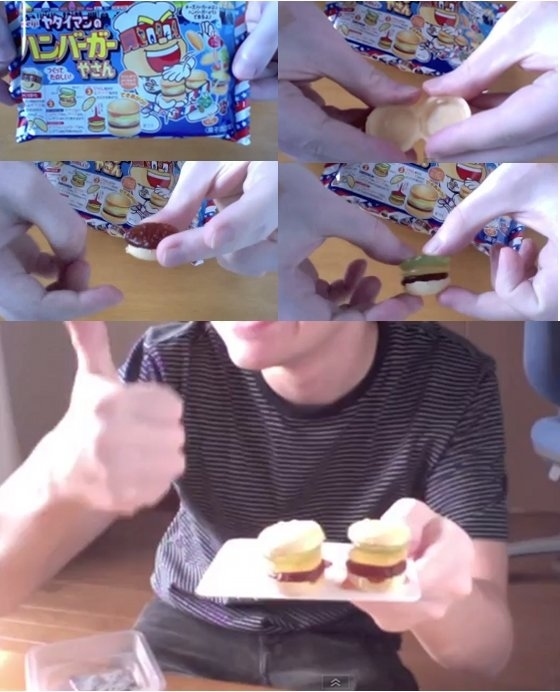 Want fries with that? 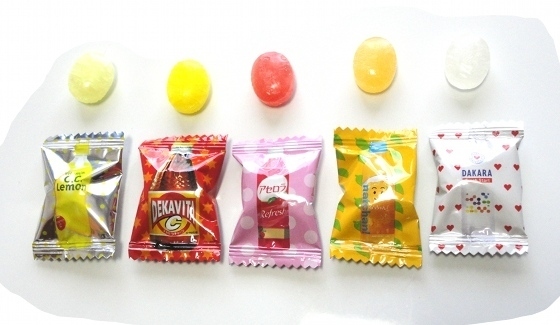 Whistle candy that tastes like the Japanese "ramune" soda popular at festivals. Blowing air through the hole makes a whistling sound. 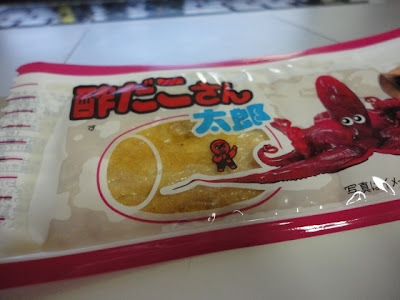 You can eat the wrapper. 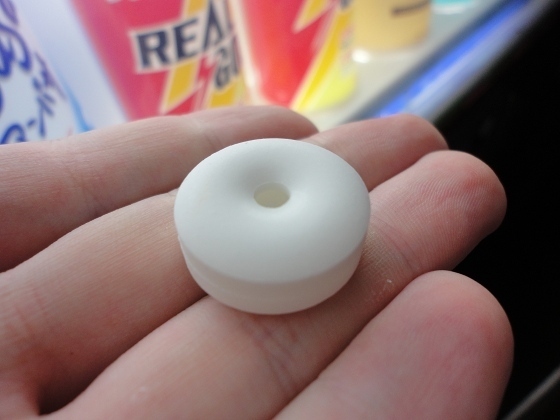 It looks like plastic, but is actually made from rice. 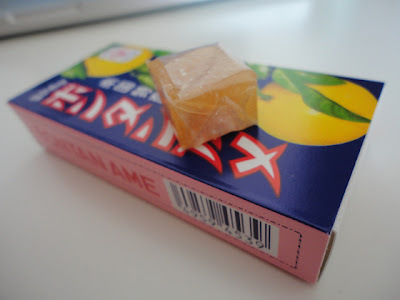 Citrus flavor inside. This candy is made from seaweed. Enough said. 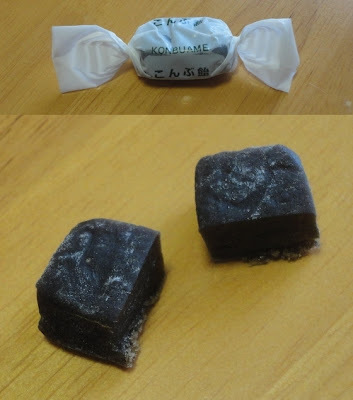 The name of this candy is literally "ninja food". 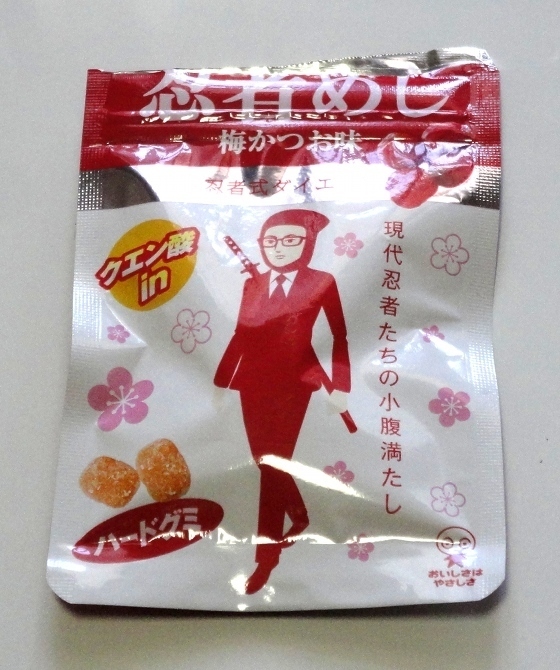 Tastes like sour and salty umeboshi plums. 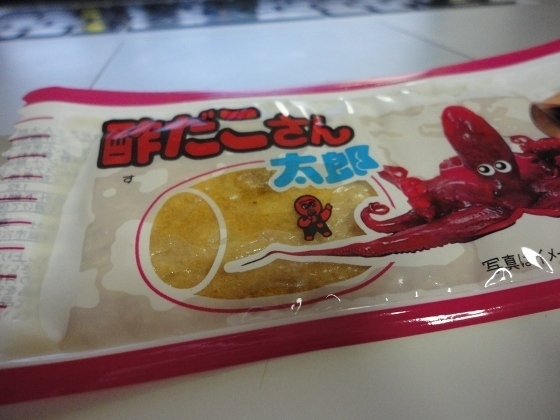 Squid-flavored treat that actually contains no squid, but imitates it with bar made from fish paste with some squid-like flavoring on top.